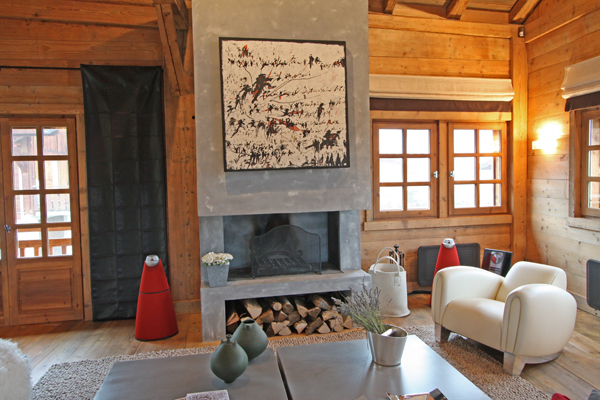 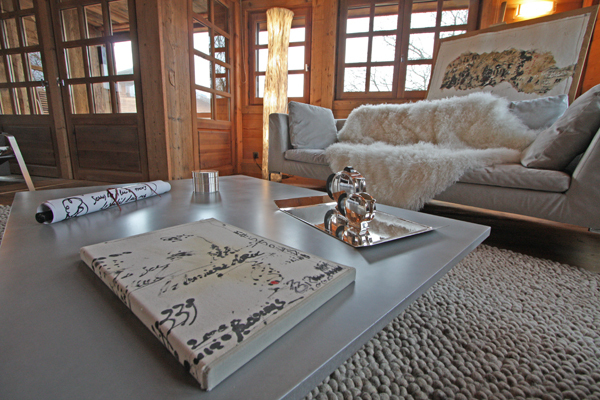 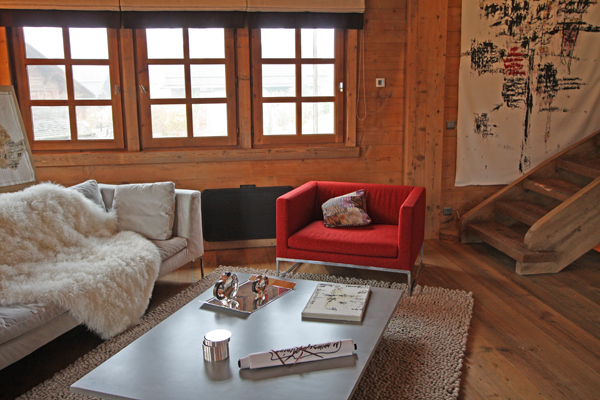 Several minutes from the slopes of Mont D'Arbois, this chalet is situated in a small hamlet of authentic farm chalets called Planelet. 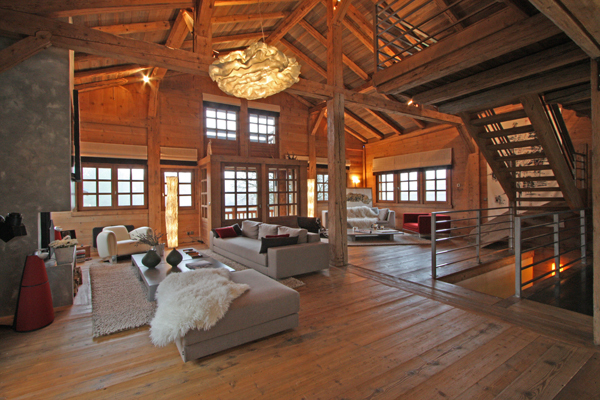 This magnificent chalet is the epitome of alpine magic. 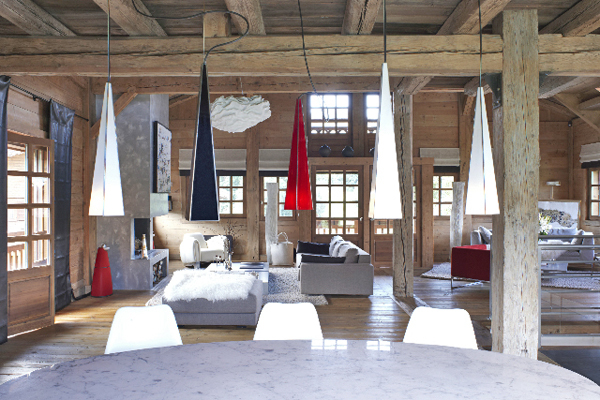 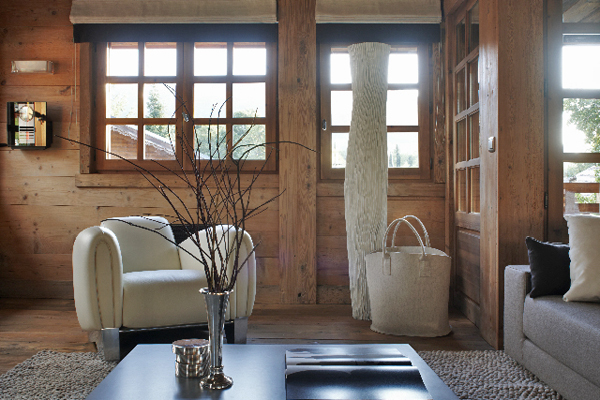 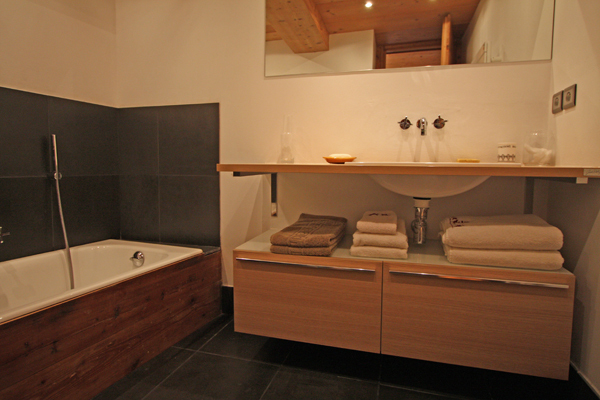 The farmhouse has been entirely renovated with quality material, combining modernity and tradition.The main floor is a large loft with exposed beams and old wood walls, enhanced with modern decoration offering a spacious feeling. 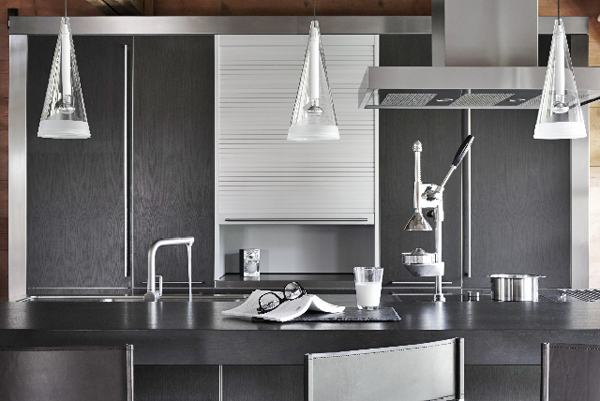 The large, bright, open space opens onto a superb American kitchen. 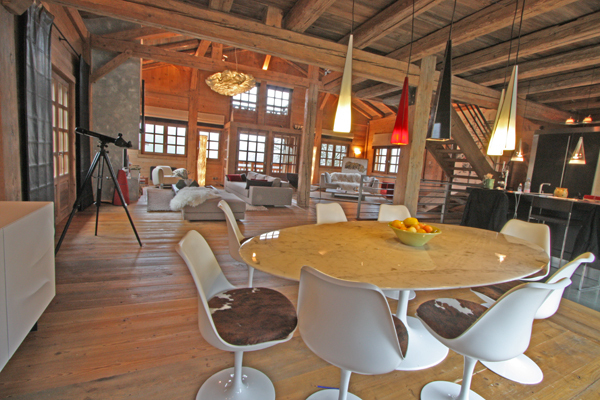 There is access to the garden from the dining room, as well as a magnificent living area with fireplace and waxed concrete, and a staircase leading to a tv corner on the mezzanine. 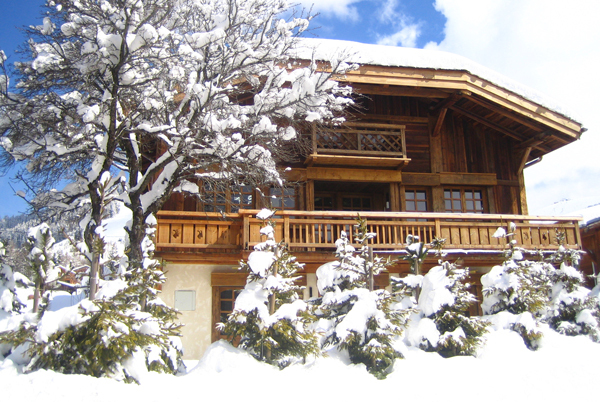 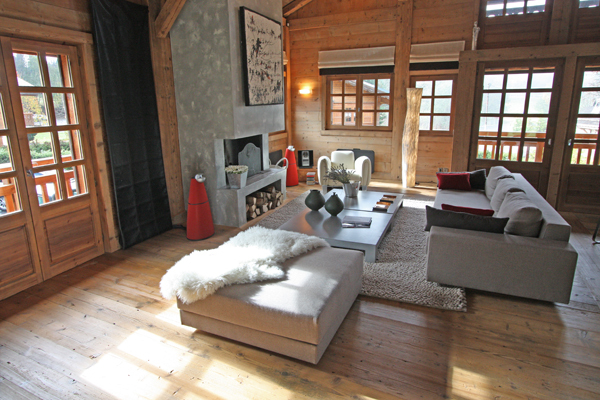 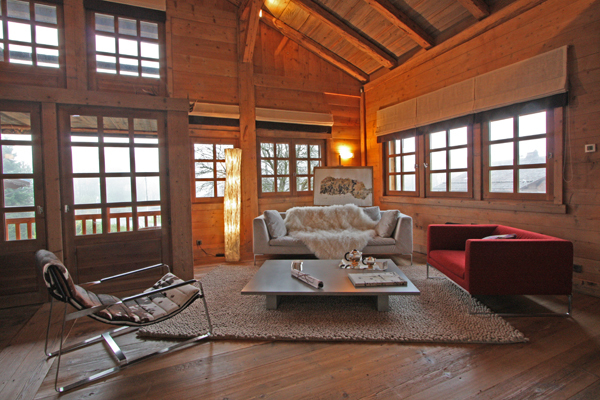 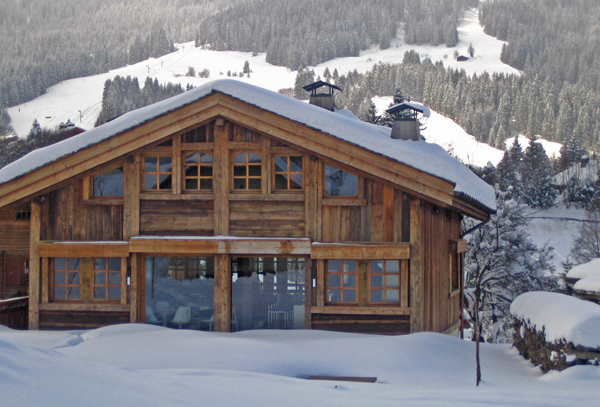 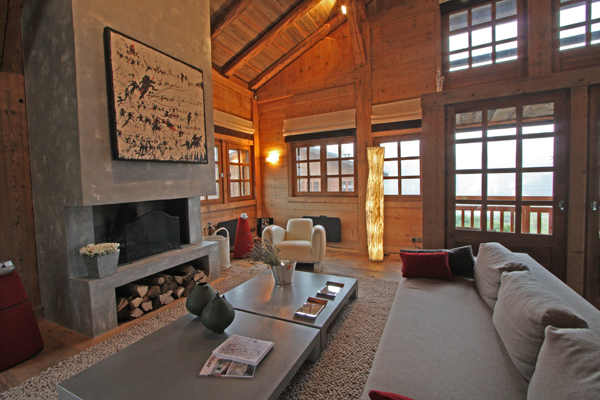 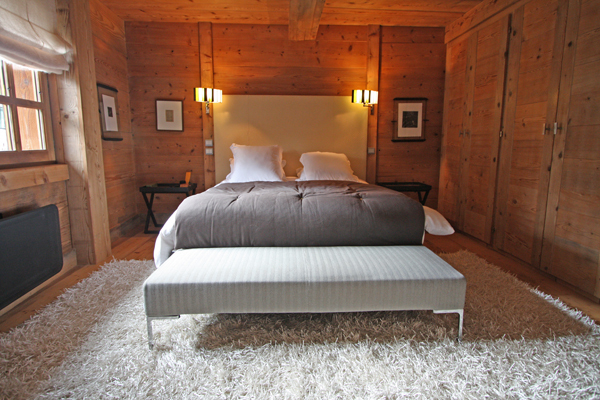 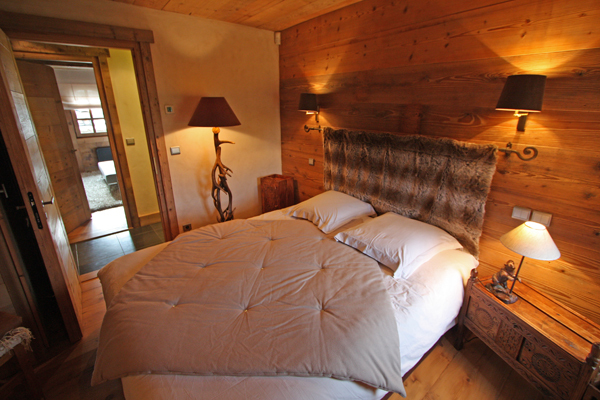 Only the finest materials for this beauty of a chalet. 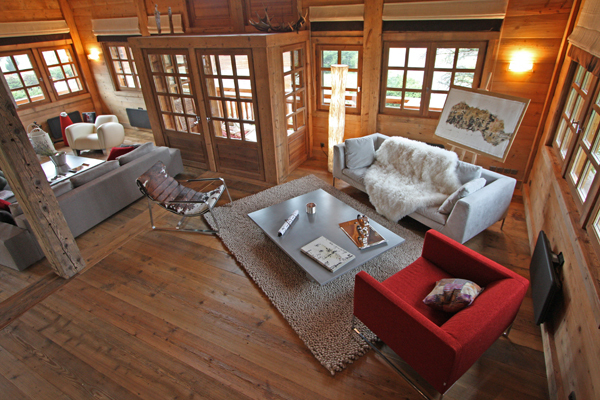 open on to a living room, a living room, with access to a mezzanine.